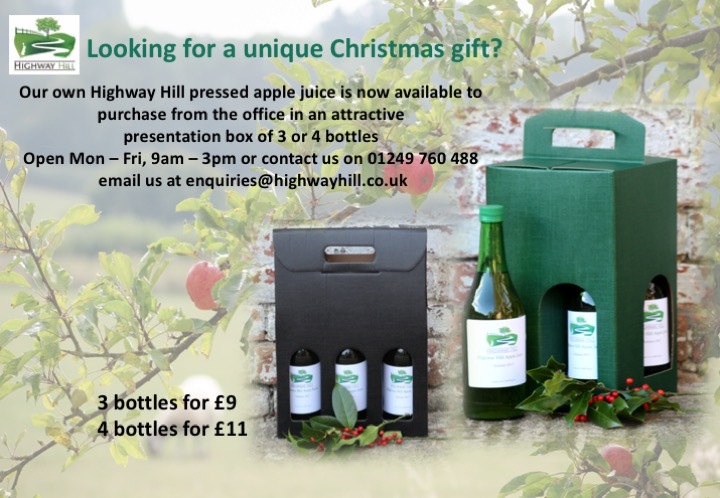 If, like many of us, you are starting to feel a bit overwhelmed with the impending arrival of Christmas – bringing with it all the joys, obligations, and pitfalls of gift-giving – then you may be pleased to know that Highway Hill is now offering gift vouchers! 1. Buy your gift voucher for any amount in increments of £10, to be spent in any way the recipient chooses. 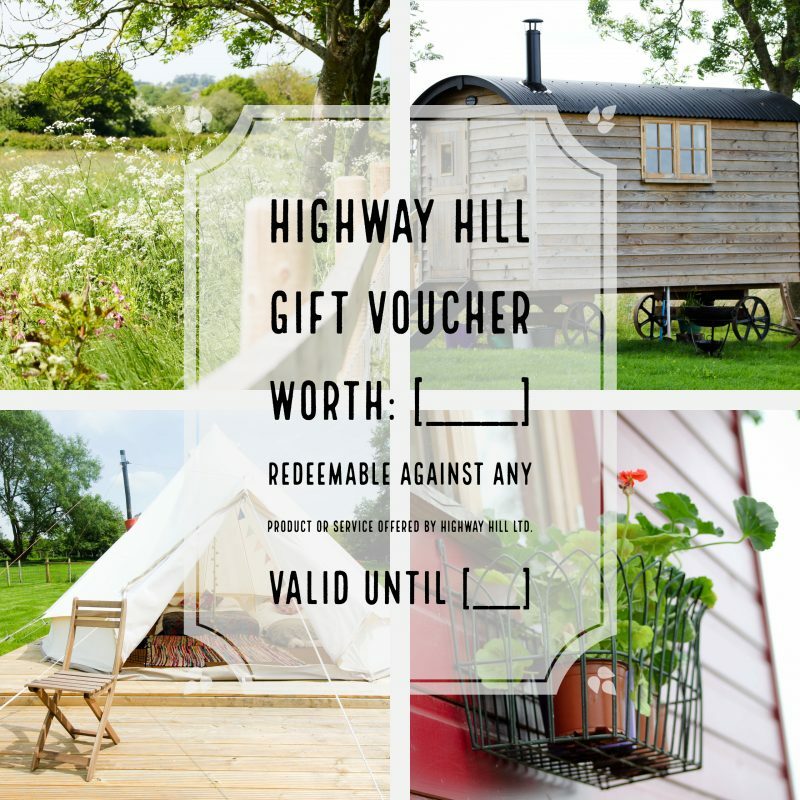 The voucher can be redeemed against any product or service offered by Highway Hill, within the valid date (usually one year from date of issue), and guests can also top up a voucher value with their own money. 2. Buy a particular product for your loved one. 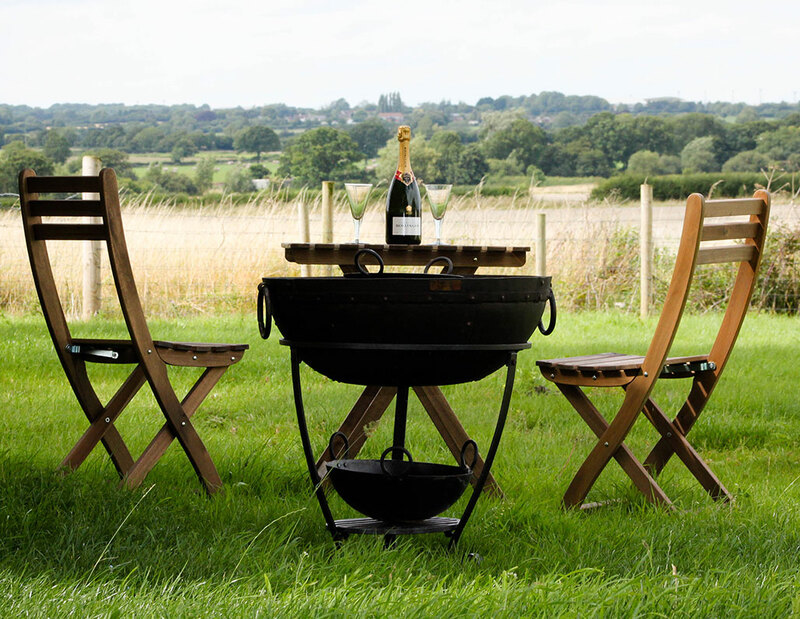 For example, your voucher could specify that it is equal to the value of a two-night stay in a shepherds hut on a high season weekend, and can either feature the cost of the product or not. 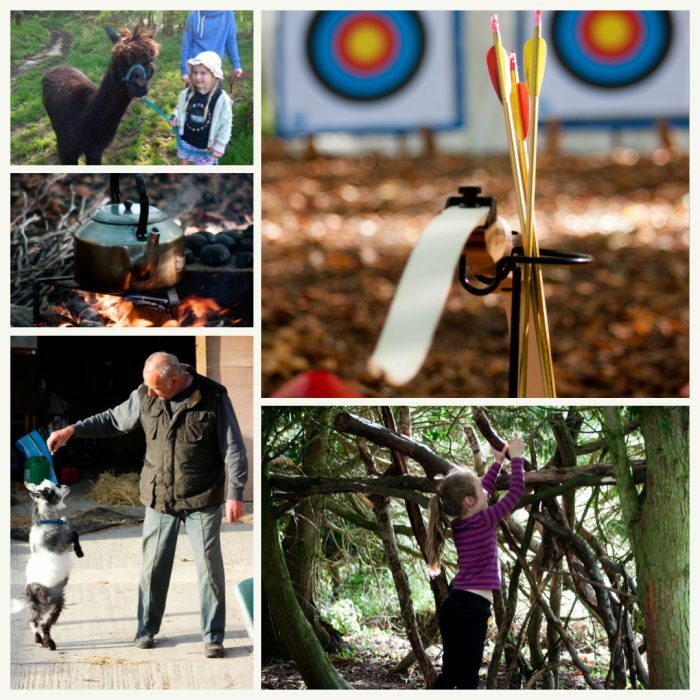 With the nights drawing in and the chill growing in the air, why not look ahead to the warmer months and give your family or a loved one the gift of spending some time in nature? 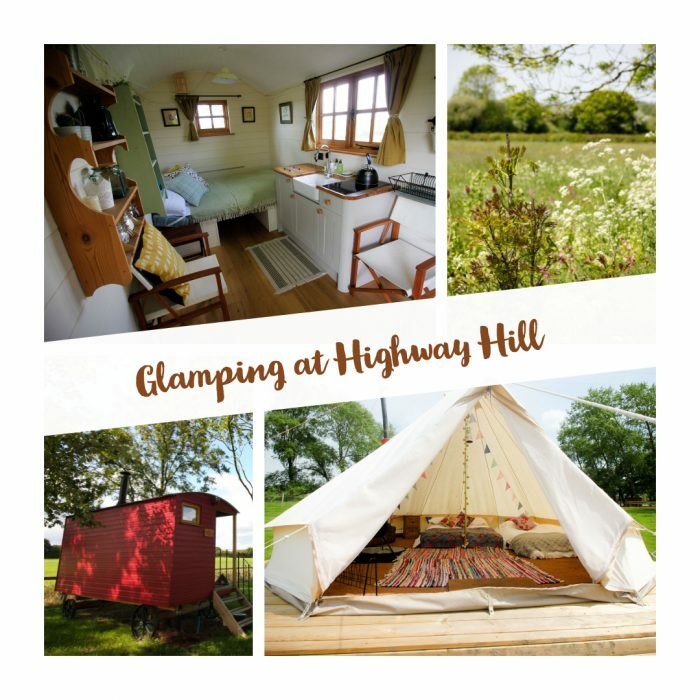 To order your gift voucher, please contact us on enquiries@highwayhill.co.uk or 01249 760488, and specify the preferred value of the voucher and what you would like it to say. We will email you a personalised digital copy of the voucher and send a copy in the post as well if you wish.